The information displayed here is at the time of death. Francis was the youngest son of William James Weeks and Mary J Weeks. He was educated at St Andrew's School, Eastbourne, Surrey and then Armstrong College. While at Armstrong College (1905-1908), he studied Mathematics, Physics, Chemistry, and Engineering. He gained a BSc. in June 1908. He went on to become a Mining Engineer and was granted a 1st class Certificate of Competency as a Manager of Mines in 1911 and was an Associate Member of the Institute of Mining Engineers. 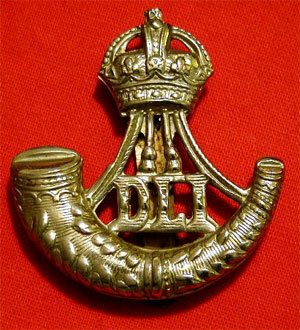 Francis was seconded to the Durham Light Infantry, 8th Battalion from the Northumberland Fusiliers. He was badly wounded at Ypres (Leper), Belgium in 1915. He returned to the front in March 1916 and was mentioned in despatches in November 1916. He was gazetted Captain in December 1917. Francis died on 11th April 1918 aged 30. His body was not recovered. 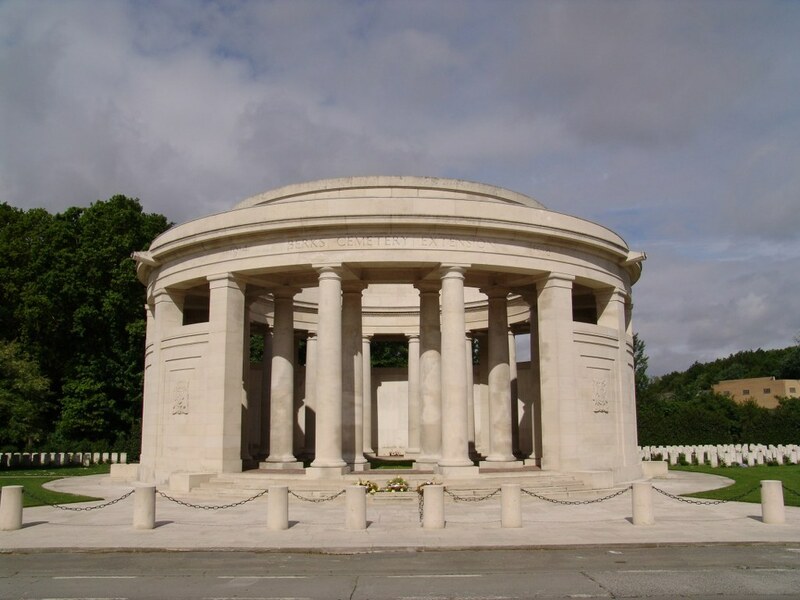 Francis is commemorated on the Ploegsteert Memorial, Hainaut, Belgium. Francis is commemorated on a family headstone at Holy Cross Church, Ryton. He is also remembered on the roadside statue at Craghead, Durham, and St. Mary's Church, Greasley, Nottingham. 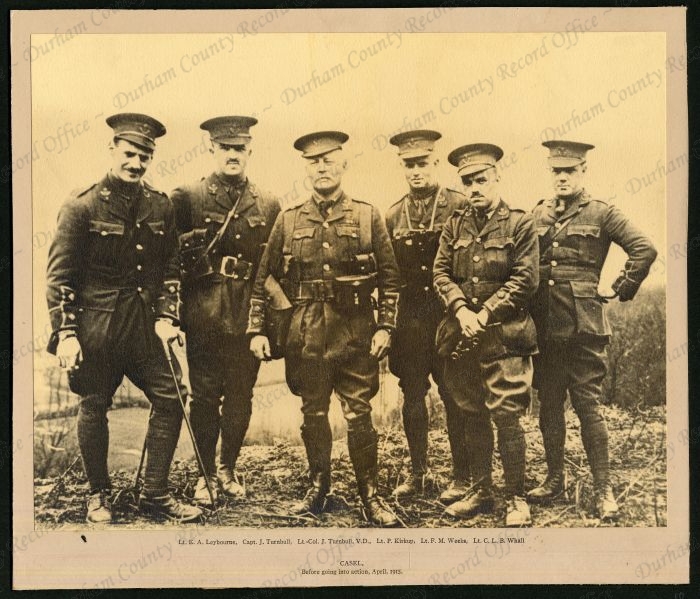 Durham Record Office - DLI Records. Copyright 2019 Newcastle University Library. Designed and developed by Digital Library Services.